WE"VE SOLD WITH BRENDAN & LINDSAY AT ABODE PROPERTIES! 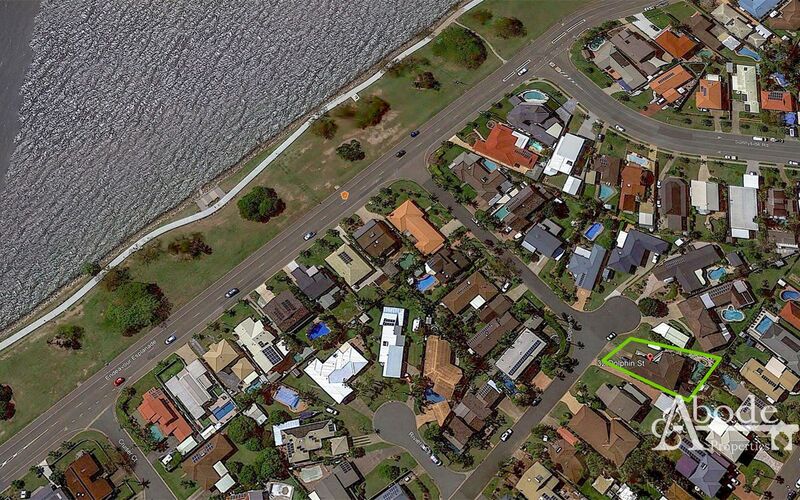 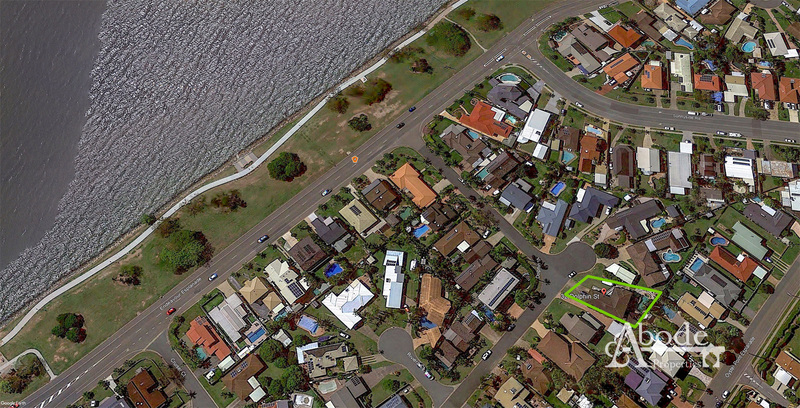 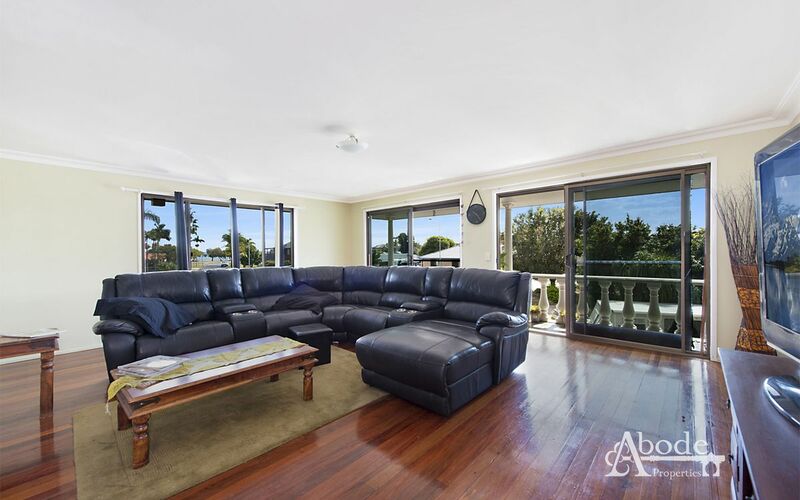 Sprawling over two massive levels this 392sqm residence offers a perfect scope to make your very own masterpiece. 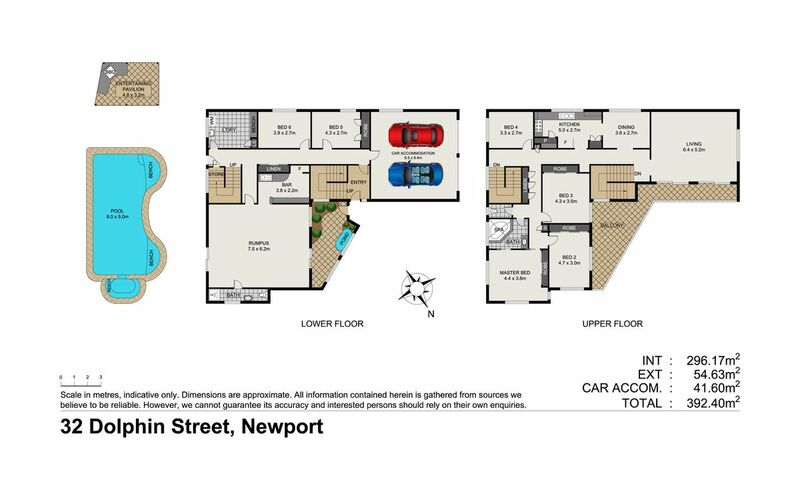 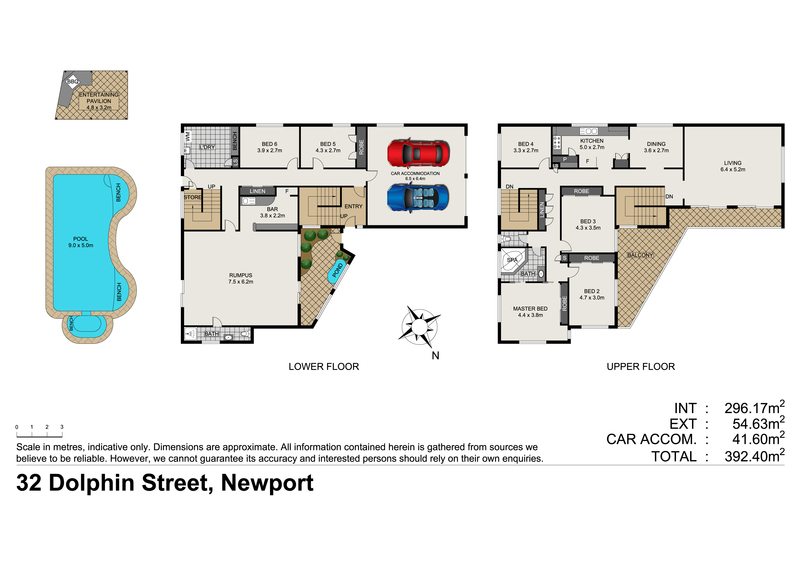 With a dual living option you possibly have the best floor plan to either utilize to separate living or one grand home. 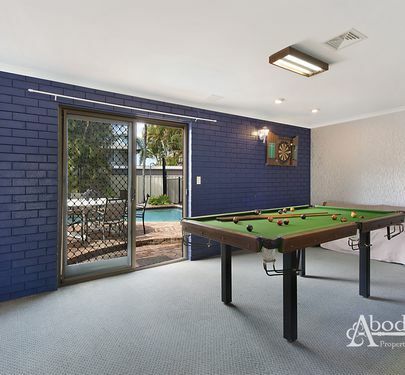 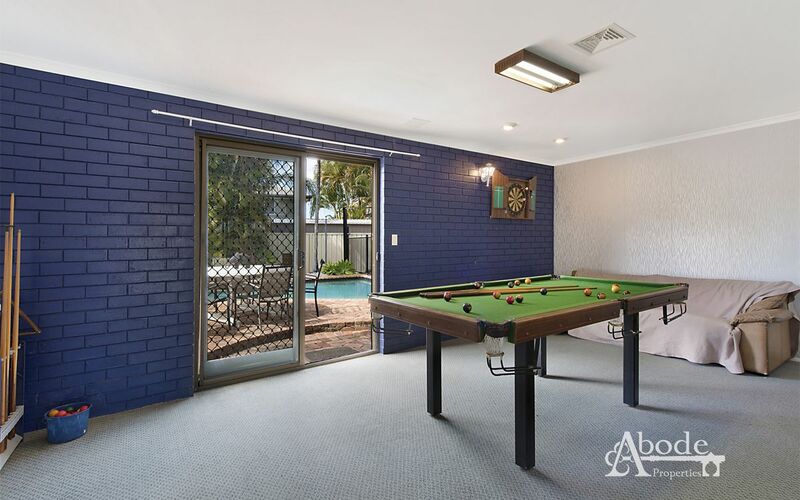 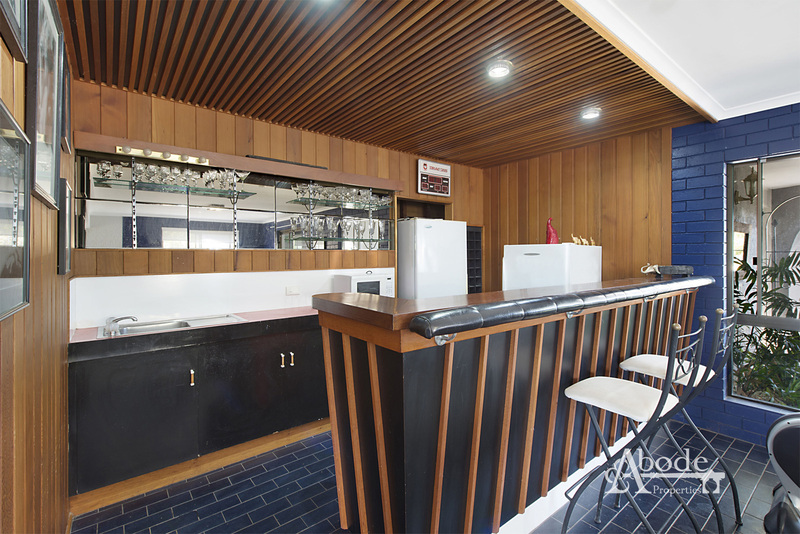 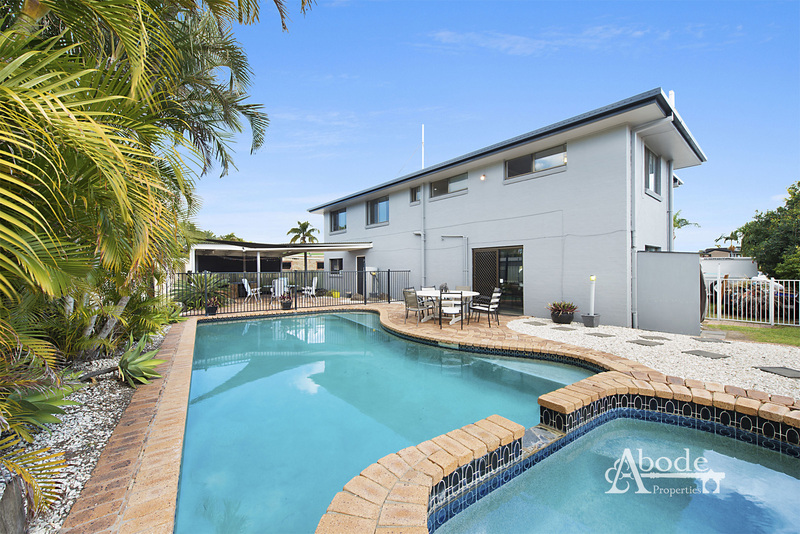 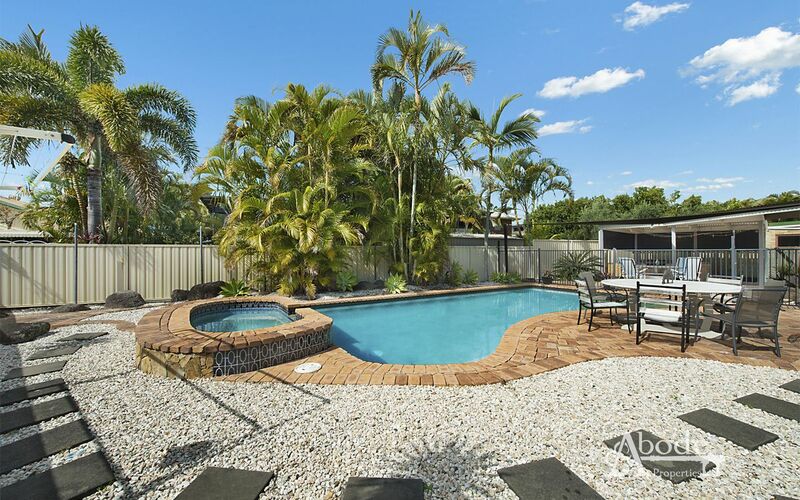 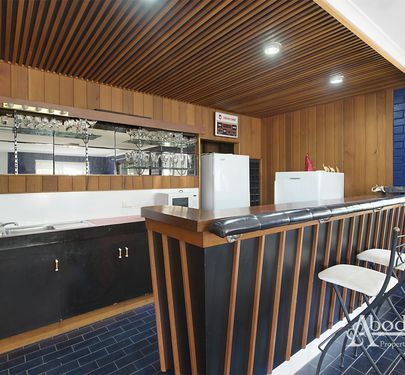 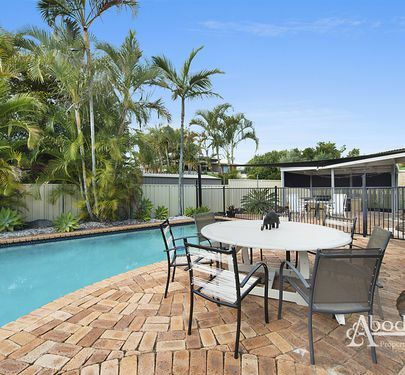 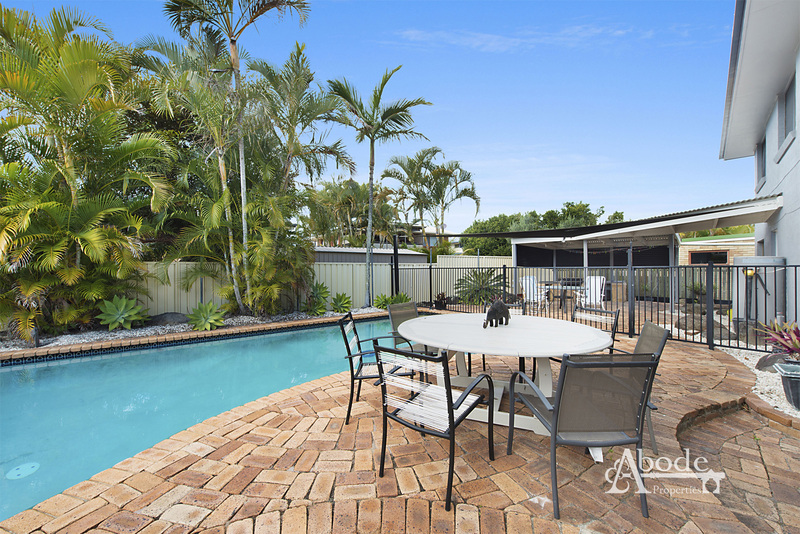 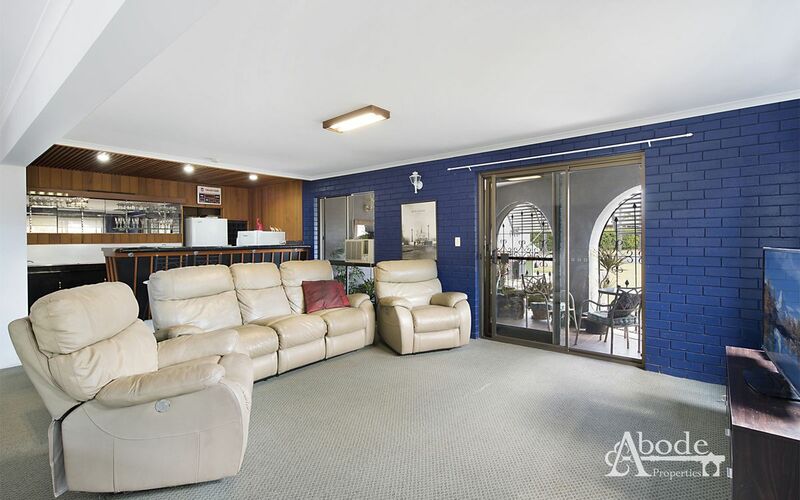 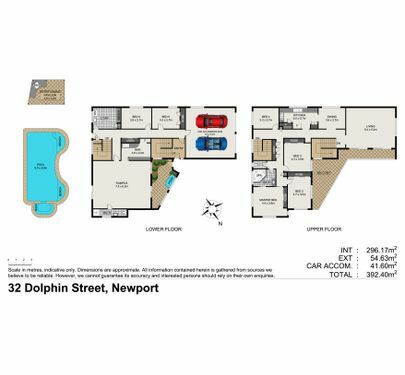 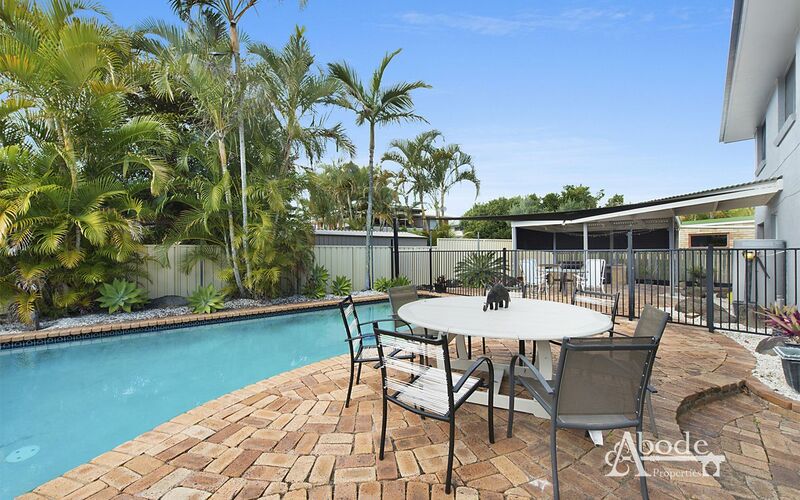 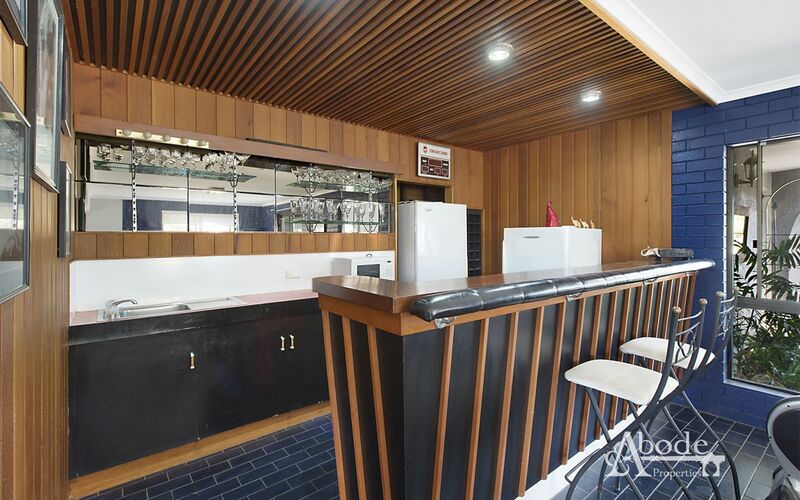 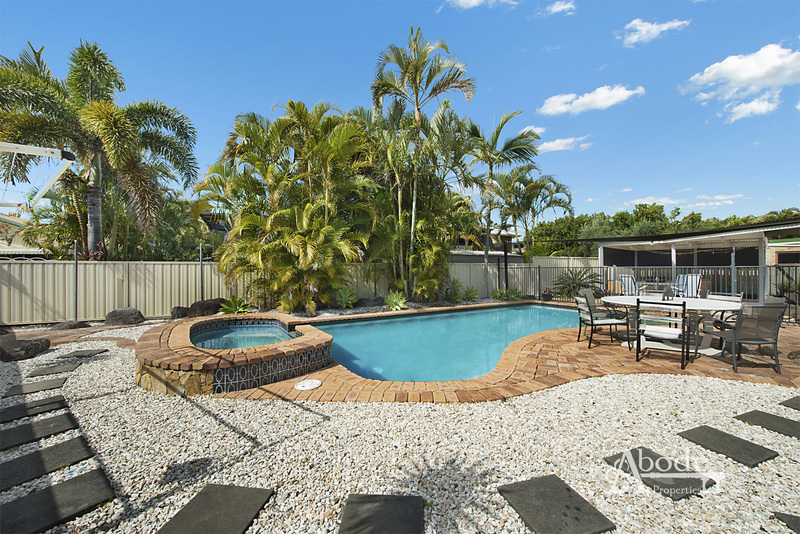 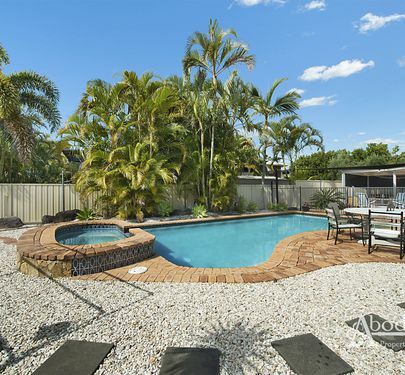 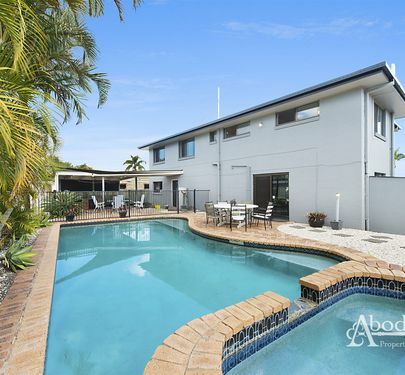 Designed for perfect all year round living you have the perfect entertaining area between pool/games room which connects a treat to the lavish pool area. 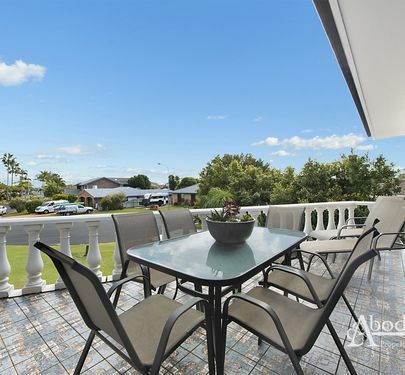 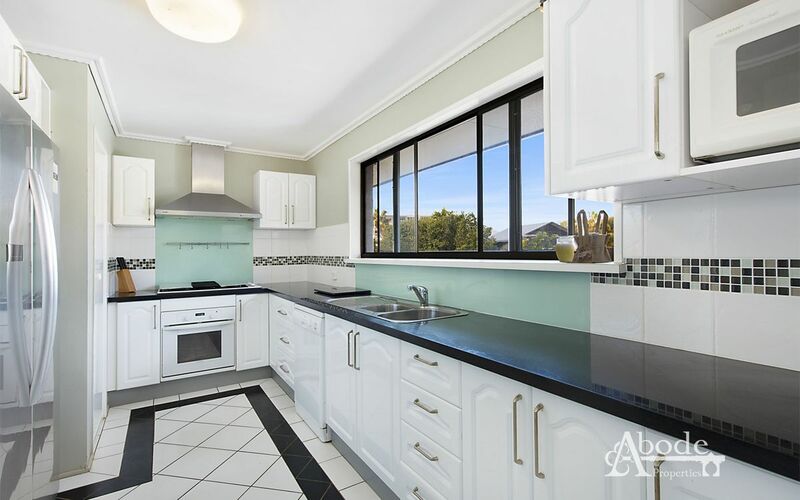 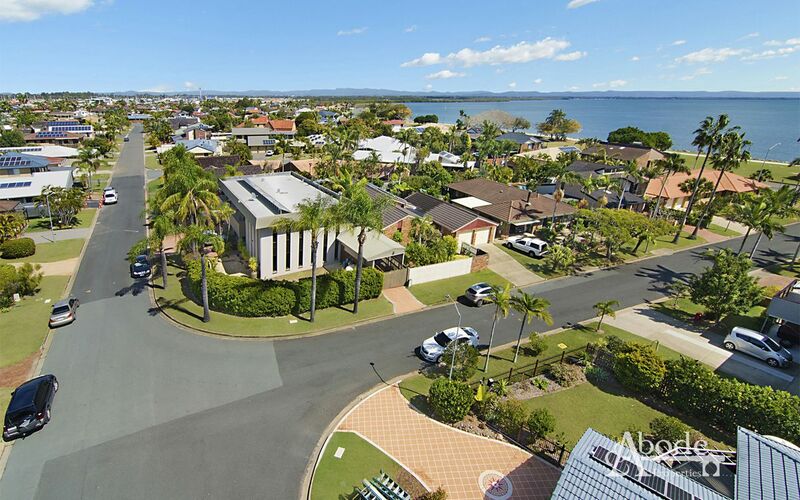 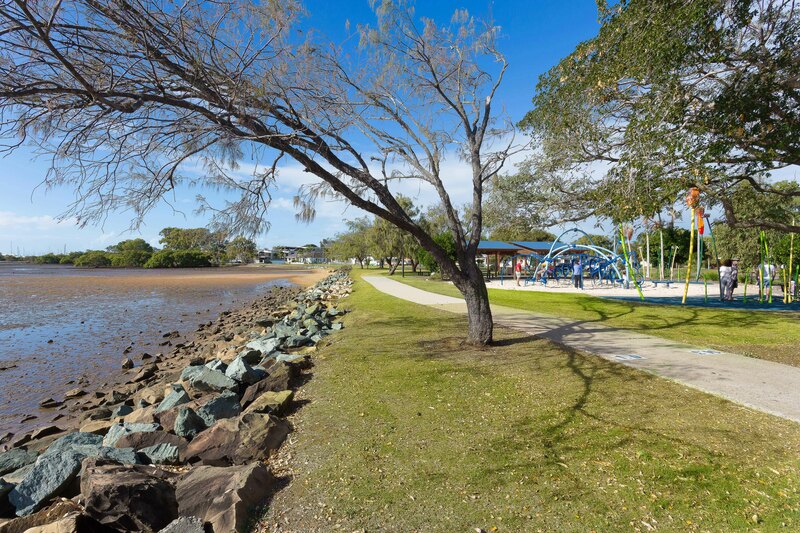 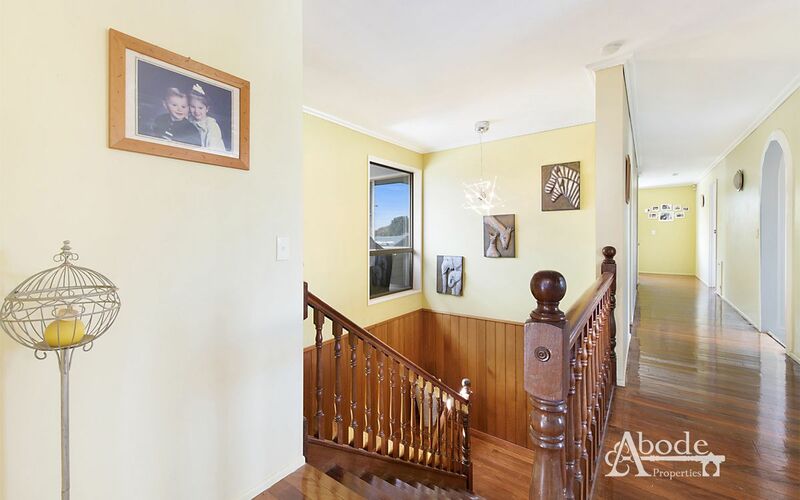 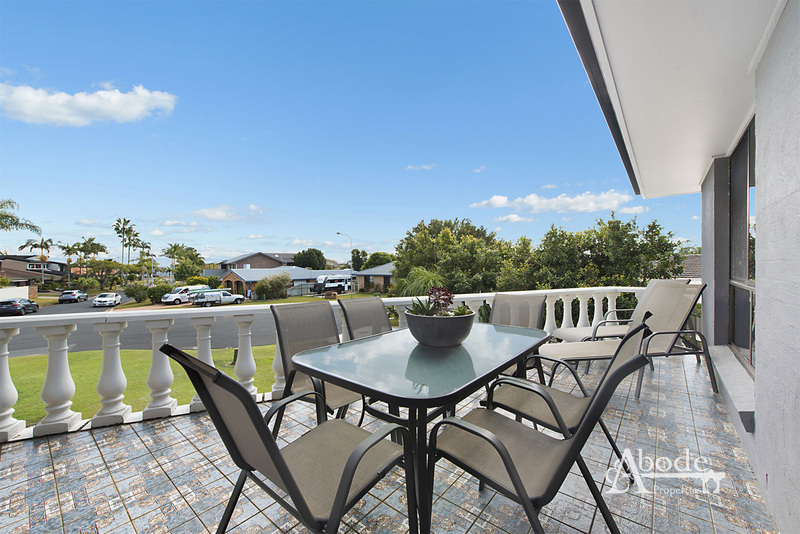 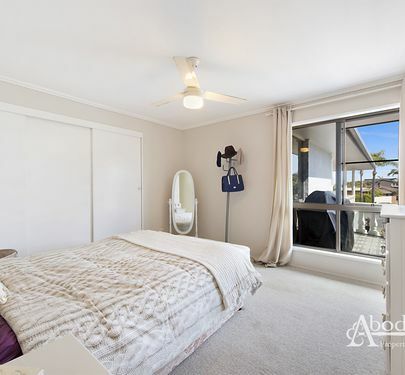 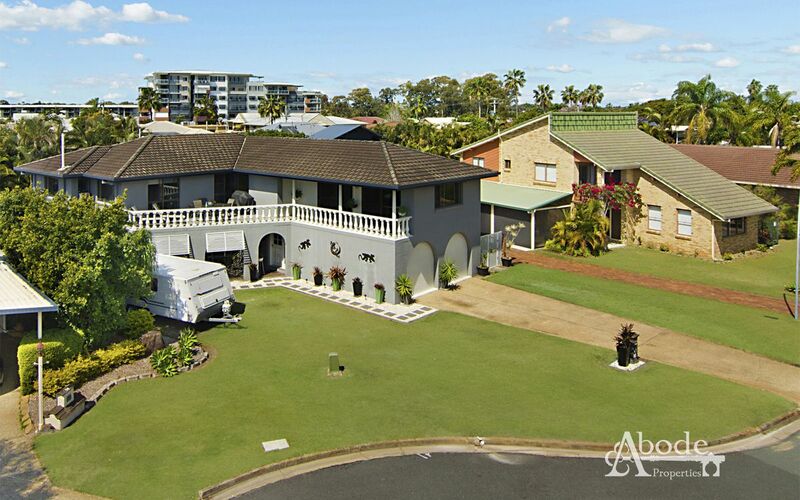 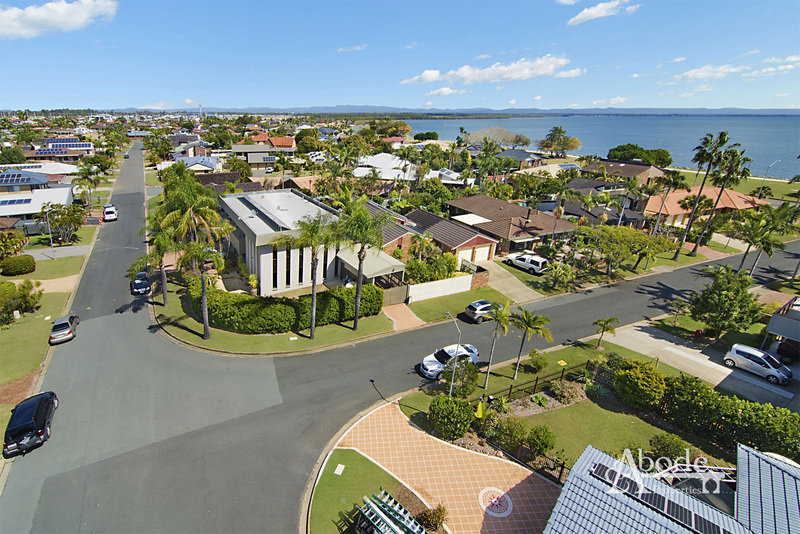 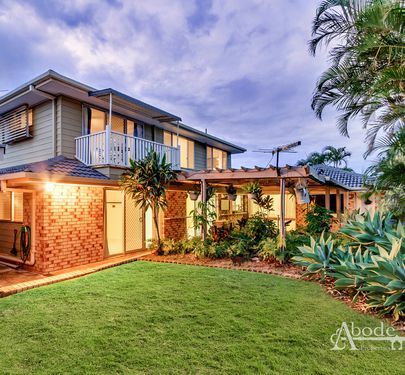 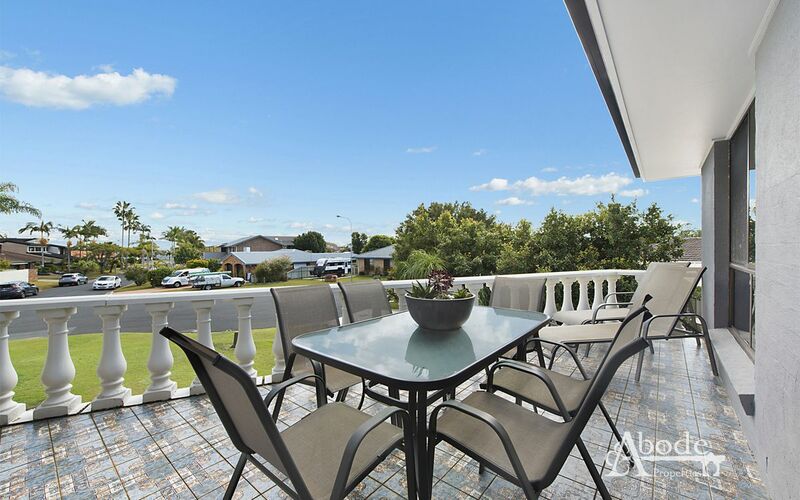 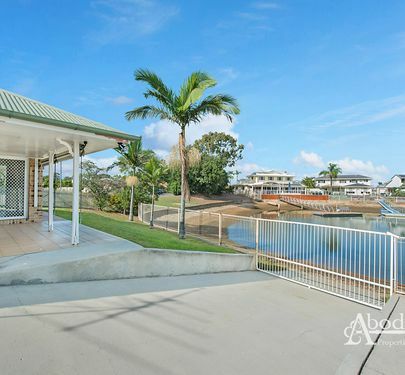 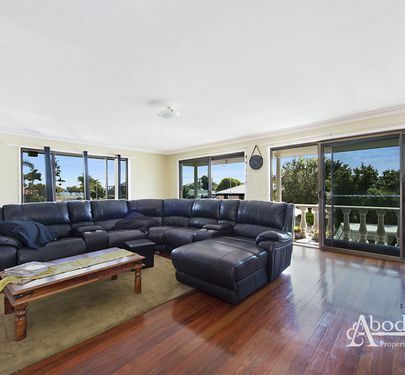 Commanding in position on a 726sqm the well-thought placement of the house is a true credit as the all-year round breezes and water views really does set this home apart. 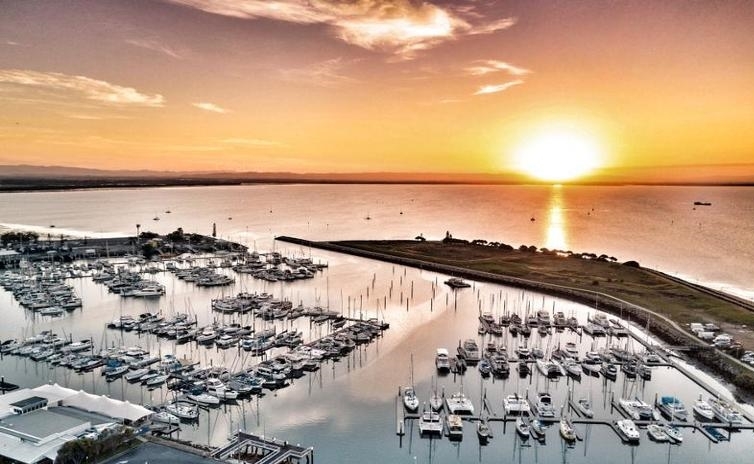 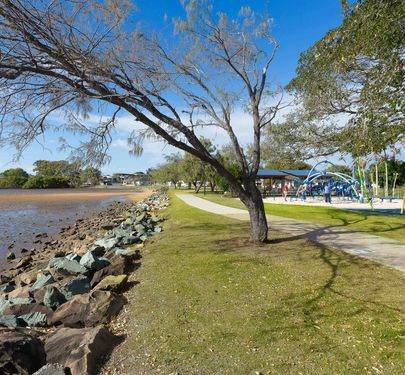 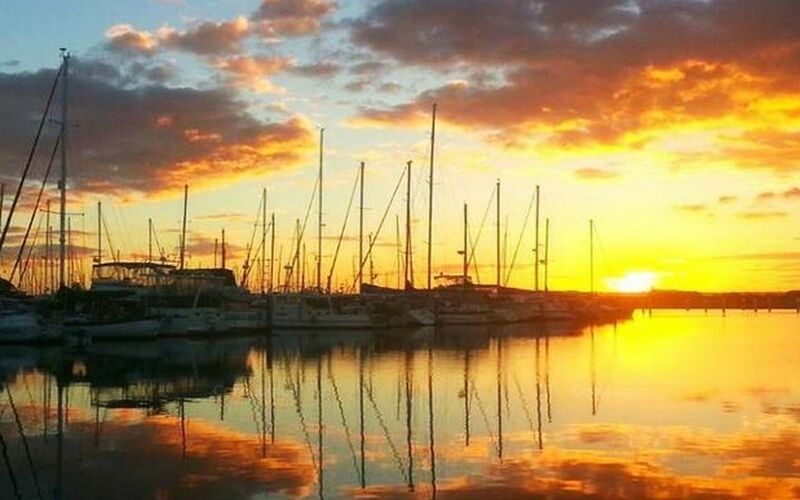 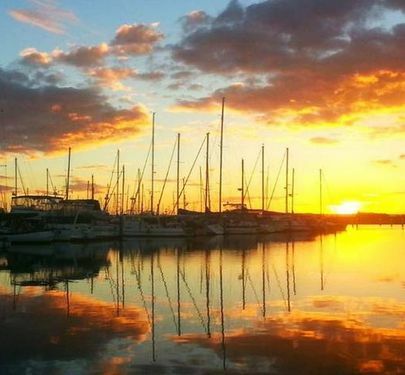 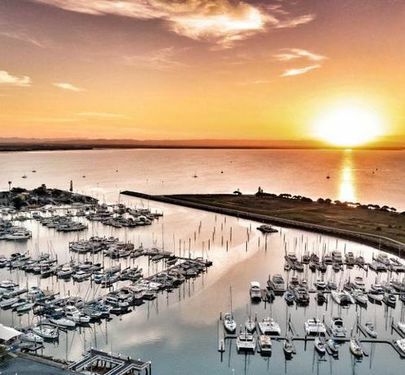 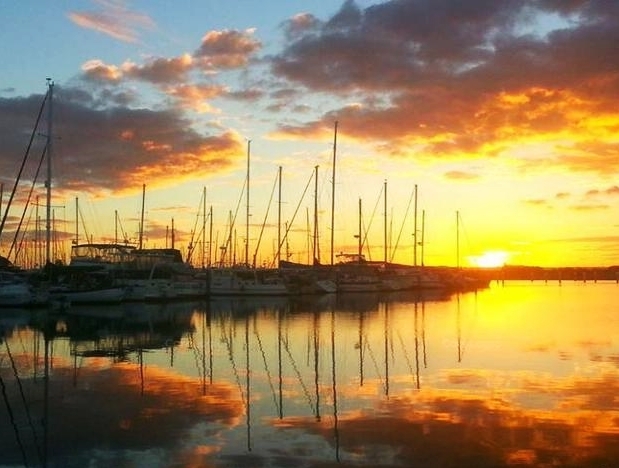 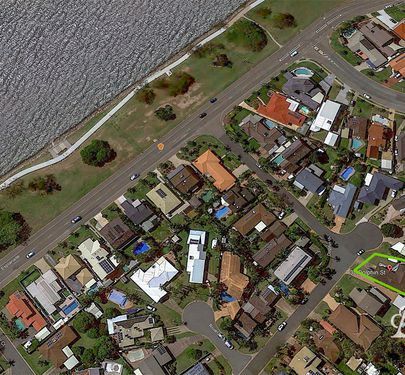 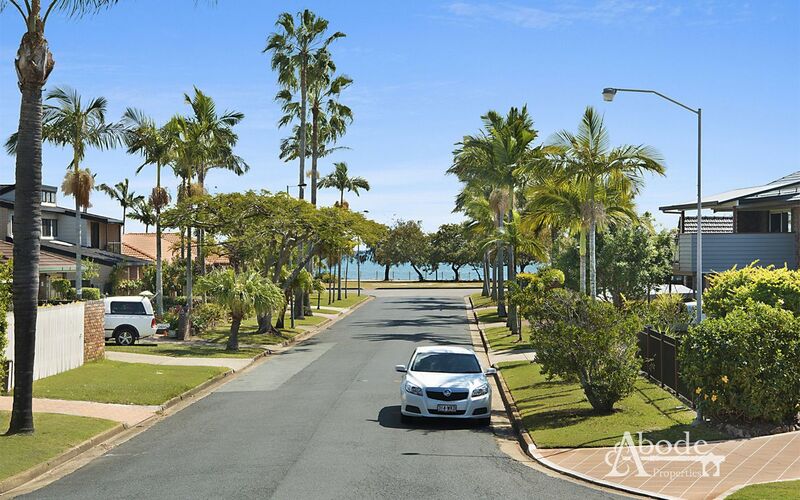 Literally seconds to miles of Waterfront walking tracks, Marina, Boat Club this highly sought after location is a rarity in any given market. 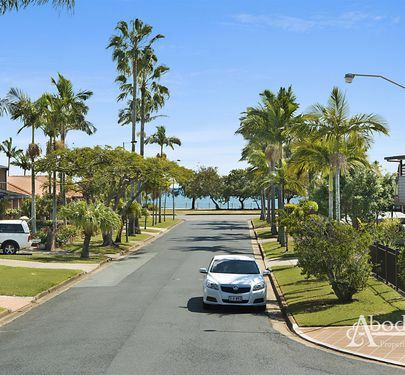 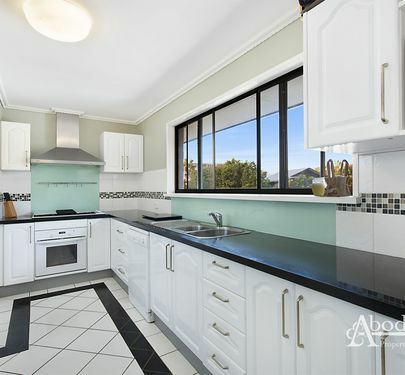 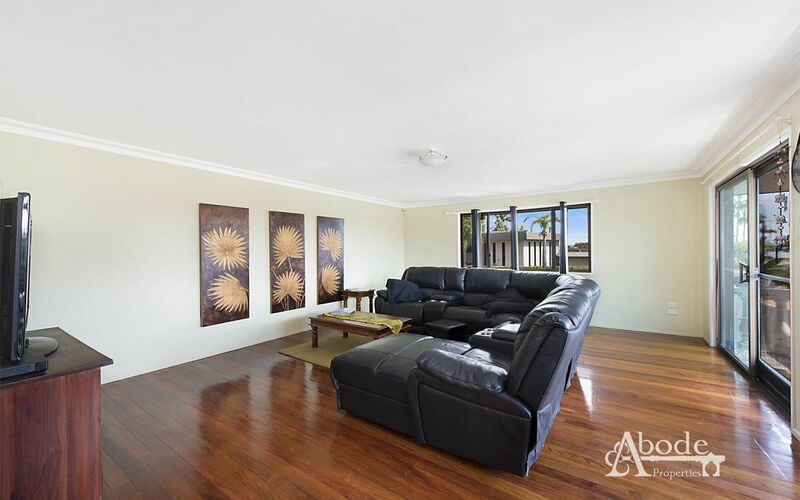 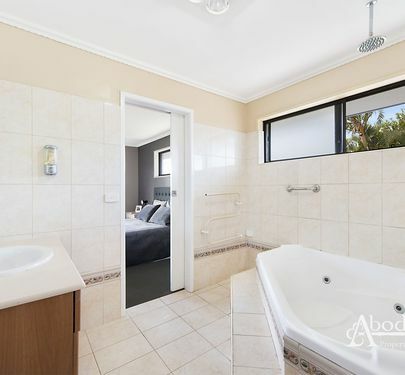 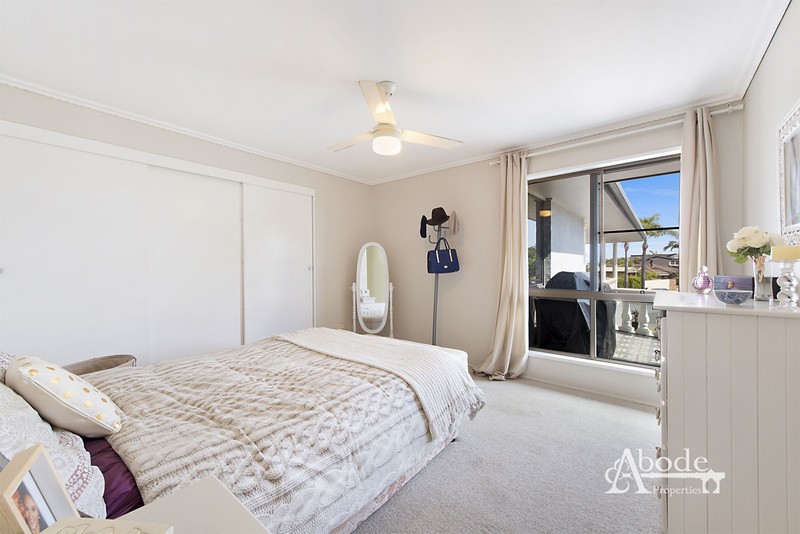 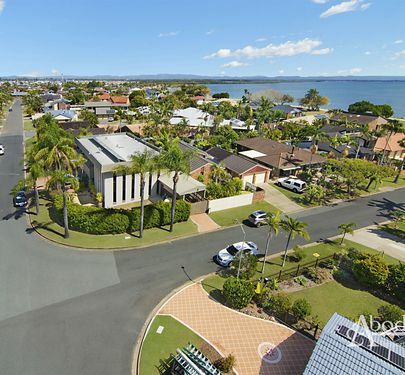 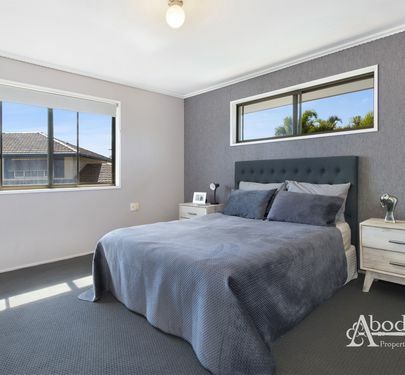 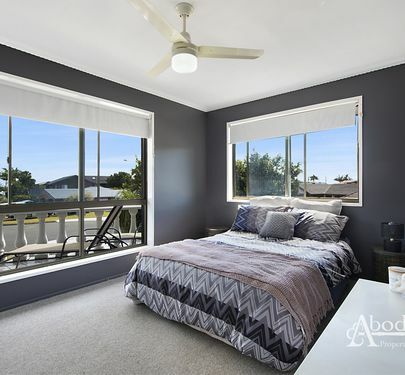 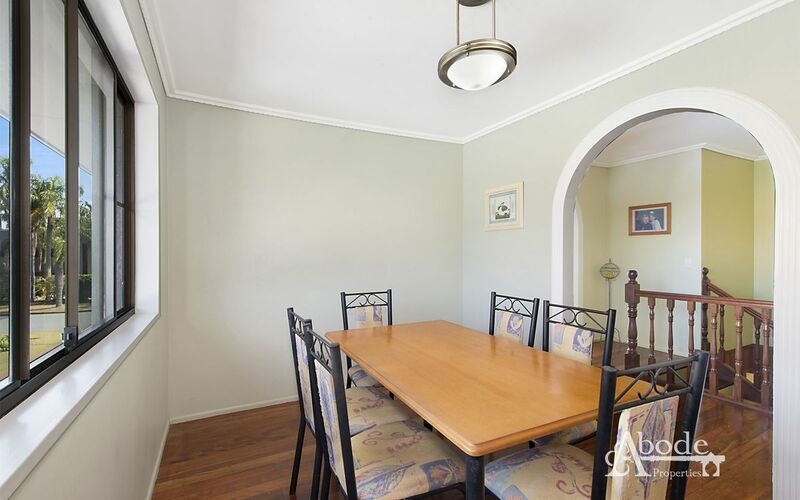 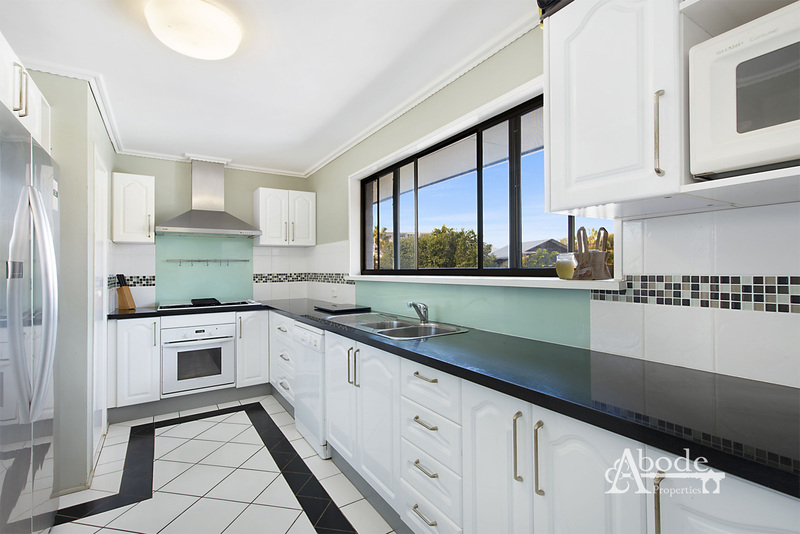 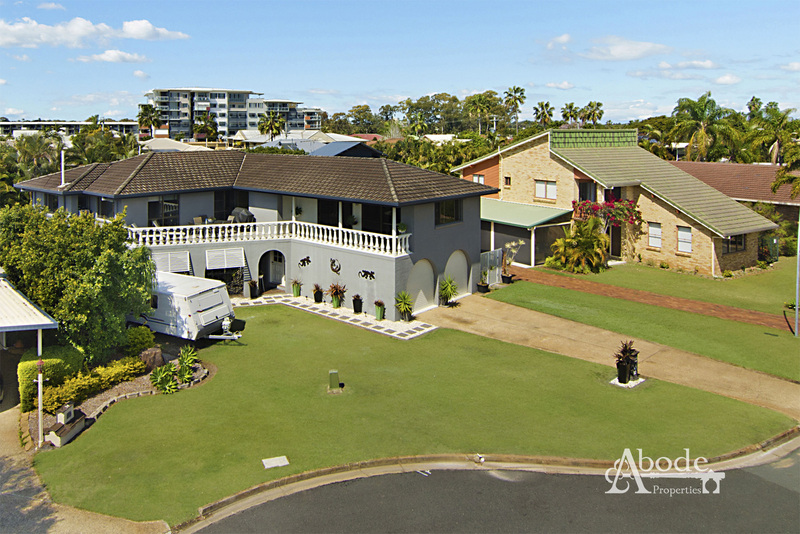 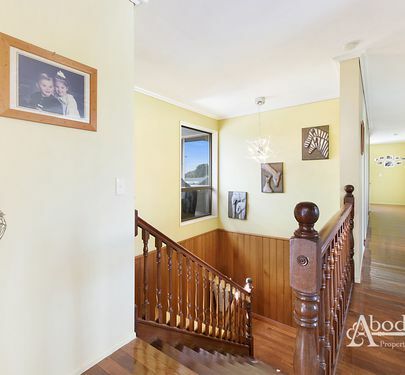 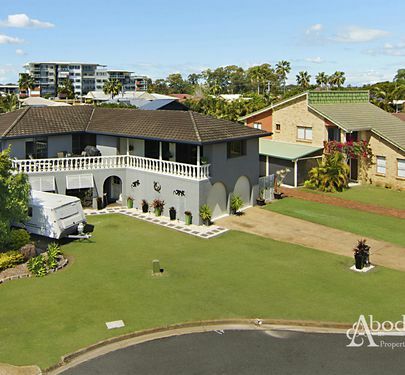 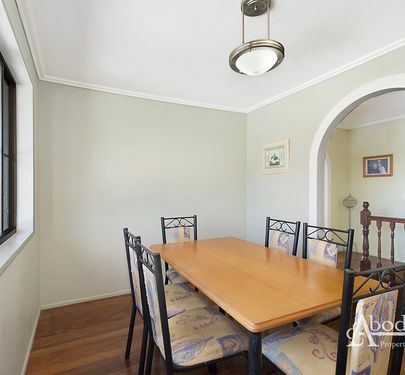 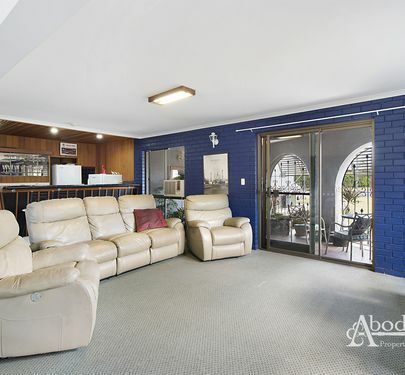 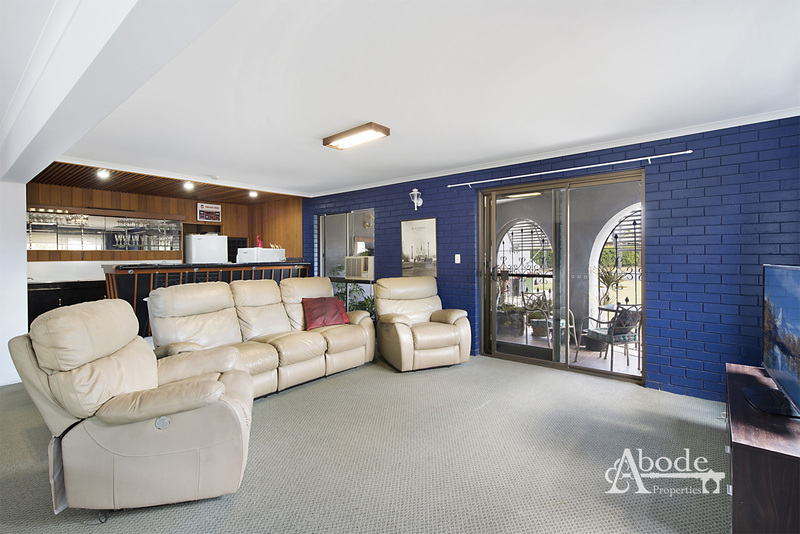 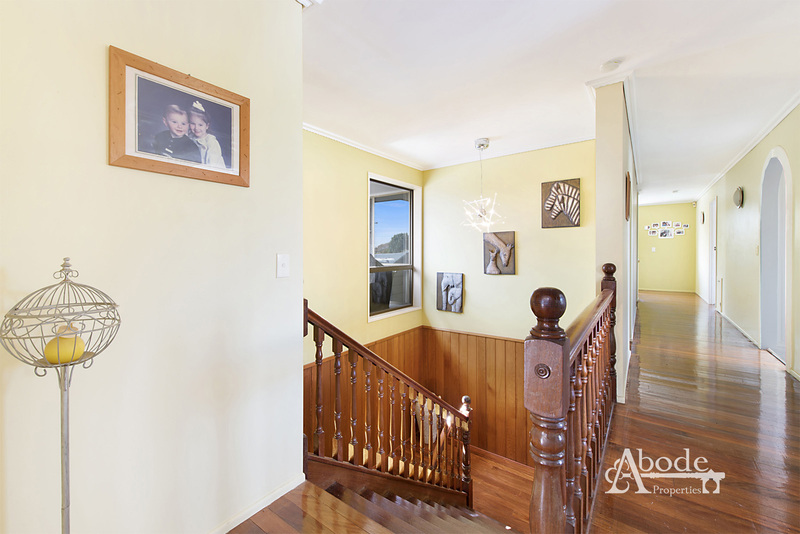 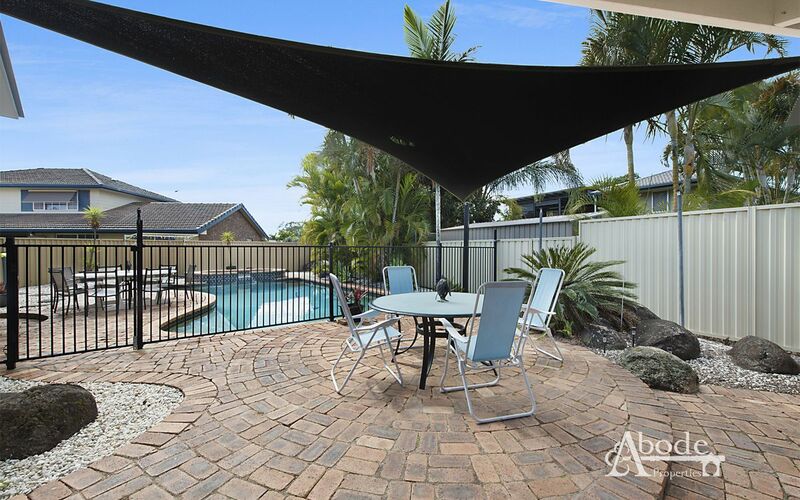 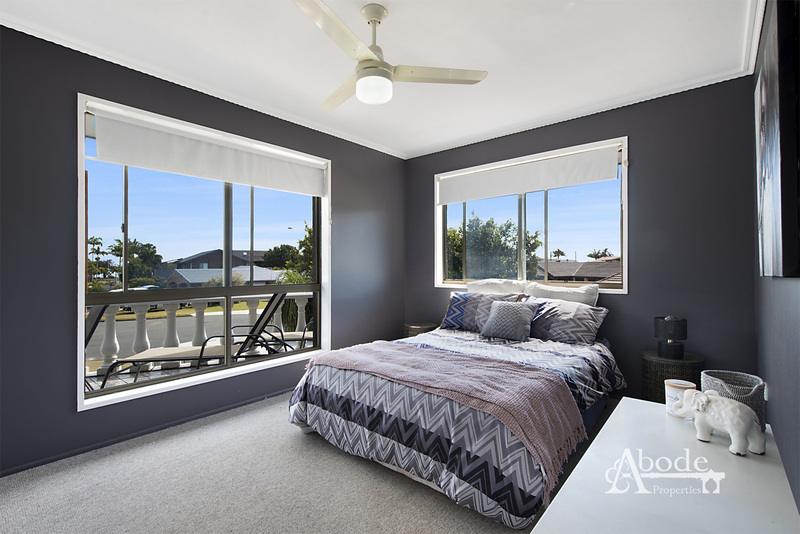 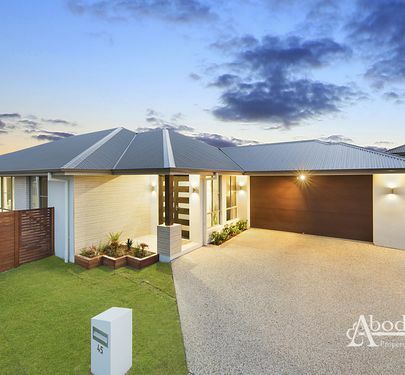 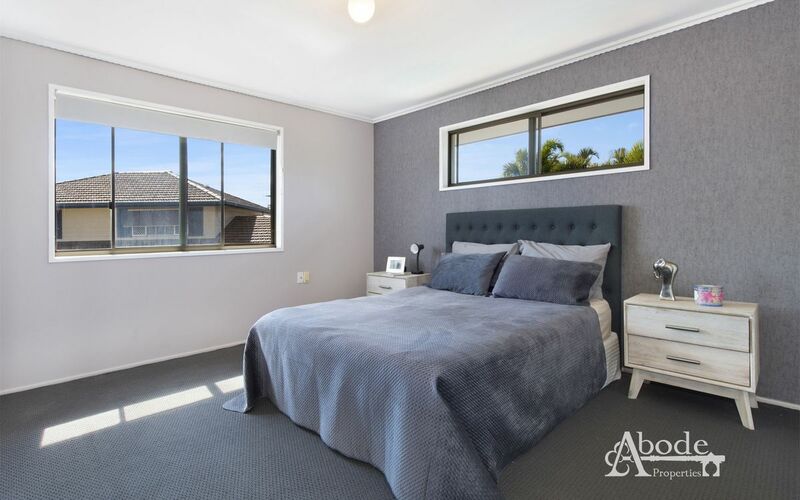 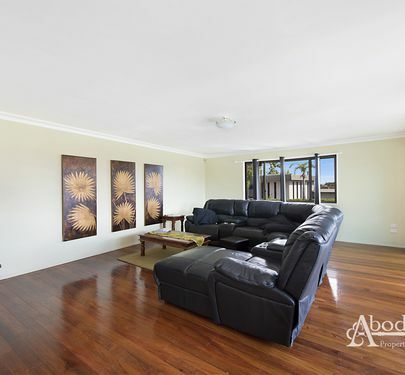 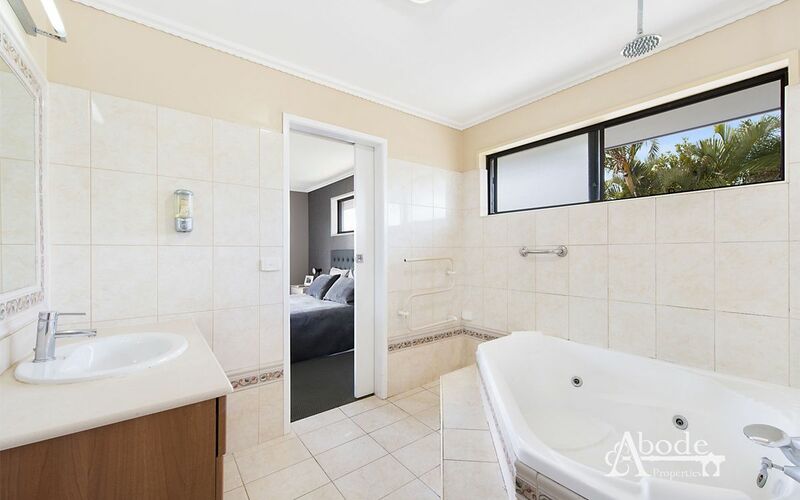 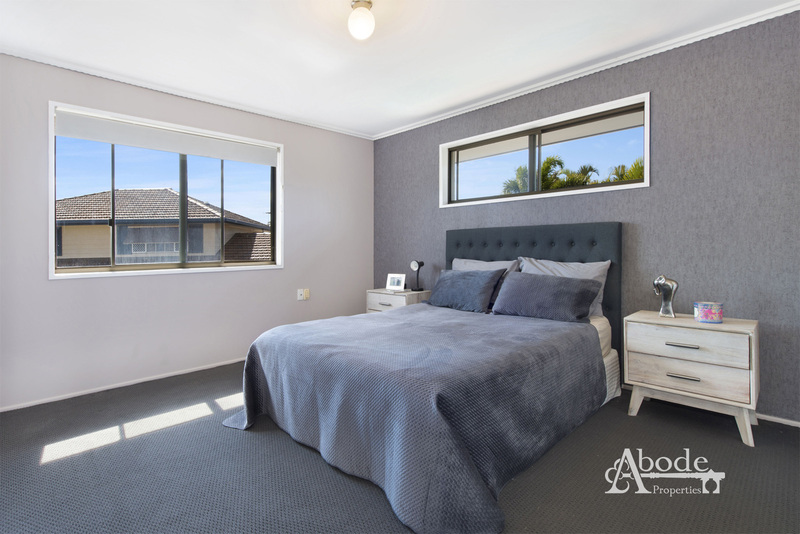 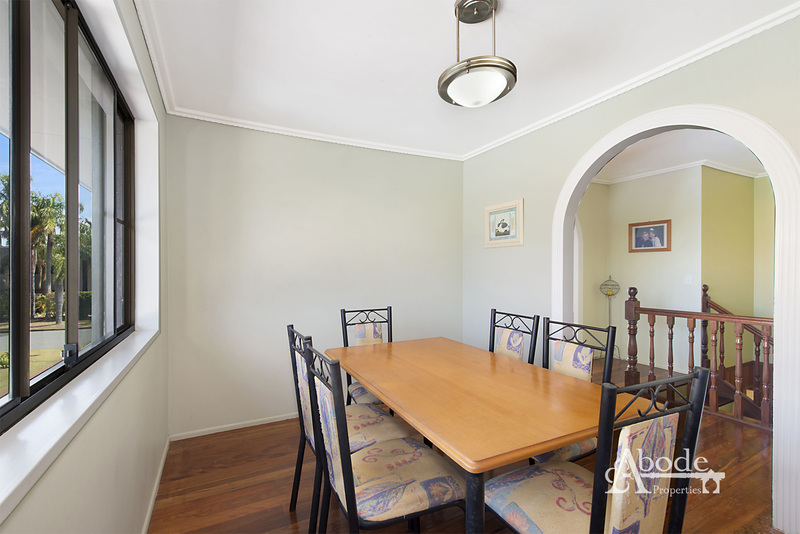 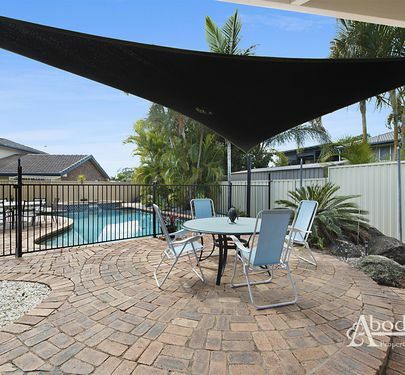 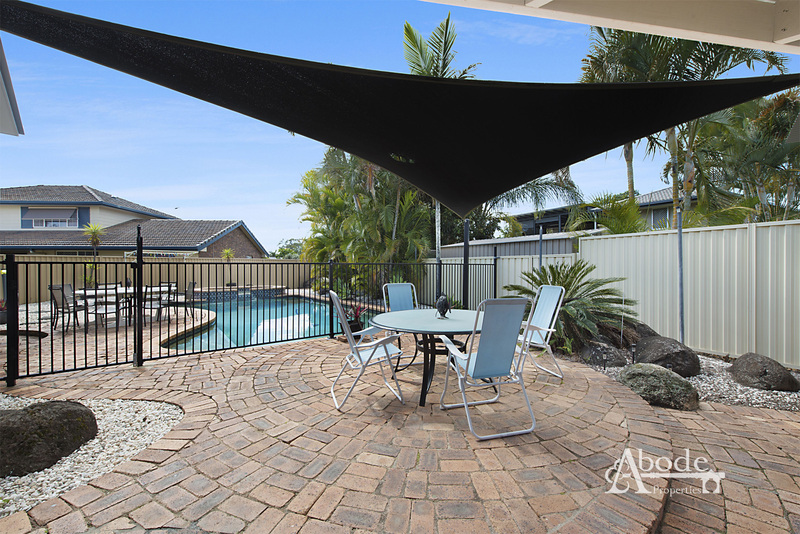 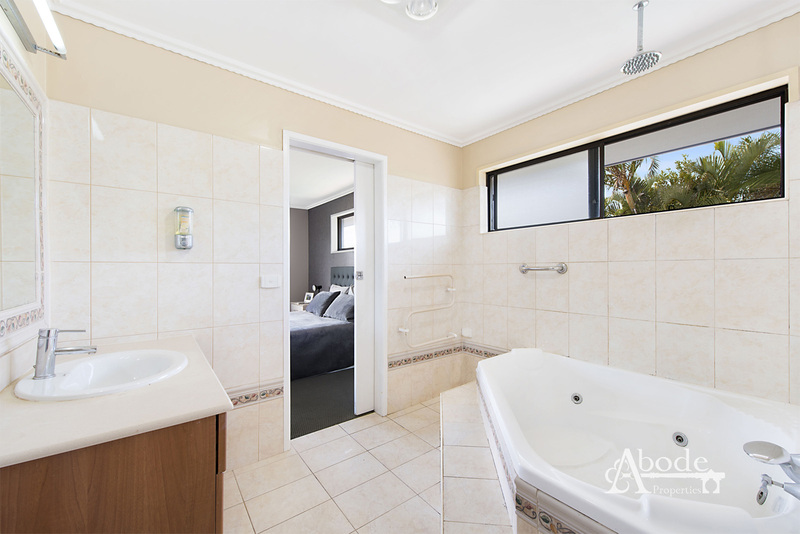 Call Brendan or Lindsay at Abode Properties today to arrange a Private Inspection.